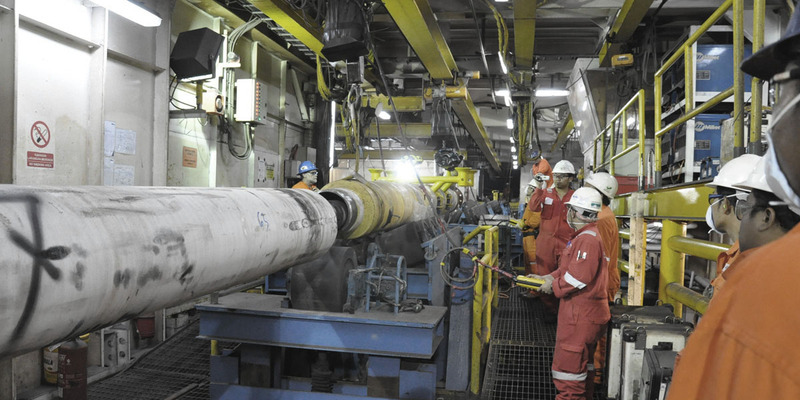 Solitaire is the largest pipe laying vessel in the world and has set new standards in the pipe laying industry. 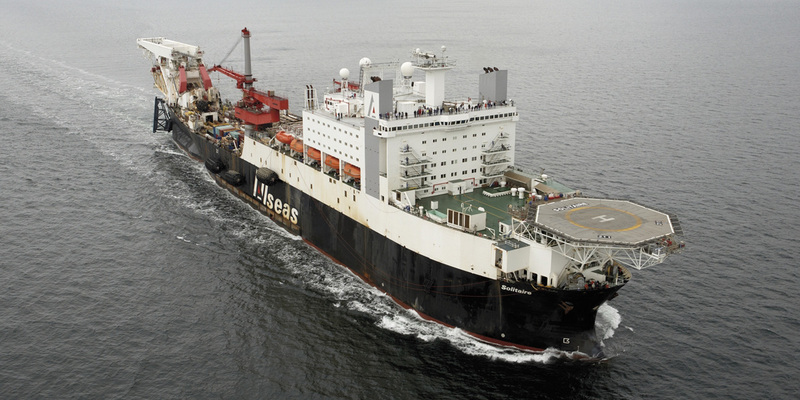 Operational since 1998 and optimised for laying medium and large diameter pipelines at high speed, the vessel is highly competitive for pipe laying projects anywhere in the world. In 2013, the entire propane gas distribution system for the firing line under deck was refurbished and installed with FIPE fittings. The easy and safe handling of the FIPE system guarantees a reliable and leakage free installation even without a specifically trained crew. Using the FIPE high performance hydraulic pump and press tools, the fittings can be installed without a hot work permit on-board of the vessel. Willhelmsen Ship Service successfully tested the propane gas system with the FIPE fittings and issued a system certificate which complies with the regulations of the Norwegian Maritime Directorate (NMD) for Mobile Offshore Units.